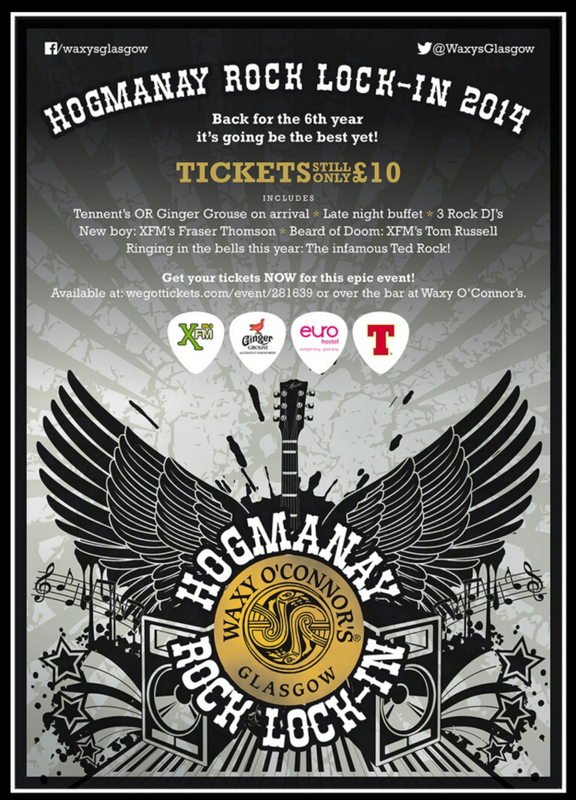 The XVIth Warrior Blog: Hogmanay tickets bid! 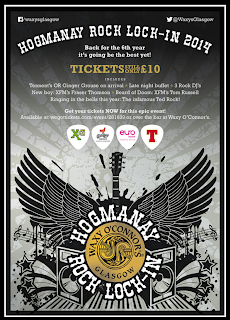 *The face value of the tickets is £10.00. Minimum bid is £2 a ticket. Please specify the number of tickets you are bidding for. You must be 18 or over at the time of the event to take part . Waxy's have the right to refuse service. Waxy's terms and conditions apply. The winner will be notified by email. Please let us know if you do not wish your name to be included in any promotion.